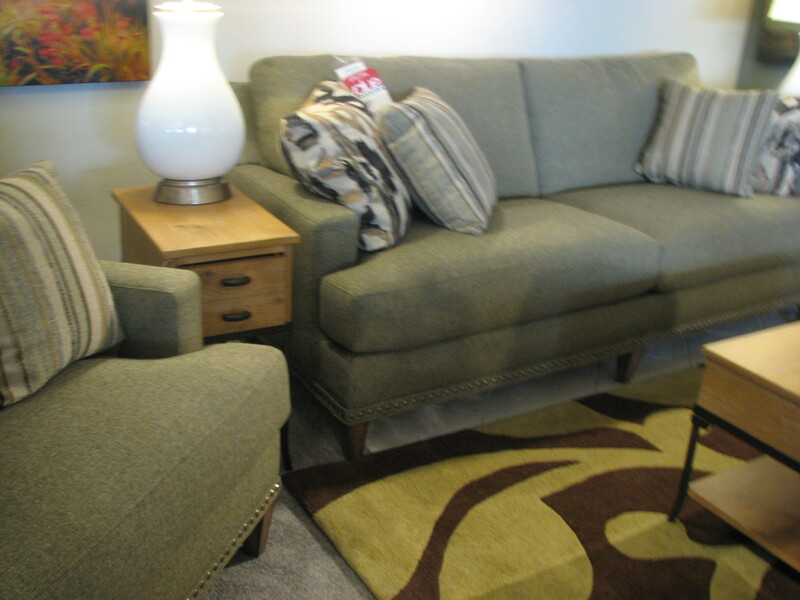 Select from a variety of fabrics. Made in Wisconsin shown with Null Tables. Shown with Null Two-Tone Tables. Shown with Flexsteel Industrial Look Table Group. Customizable: Select Length, Arm Style, Skirted or Not, and Back Style shown with Amish Sofa Table by Y&T. 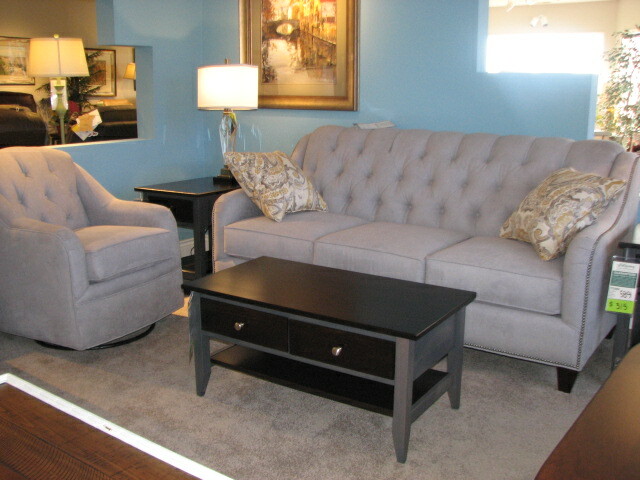 Shown with Flexsteel Antique Black Table Group. 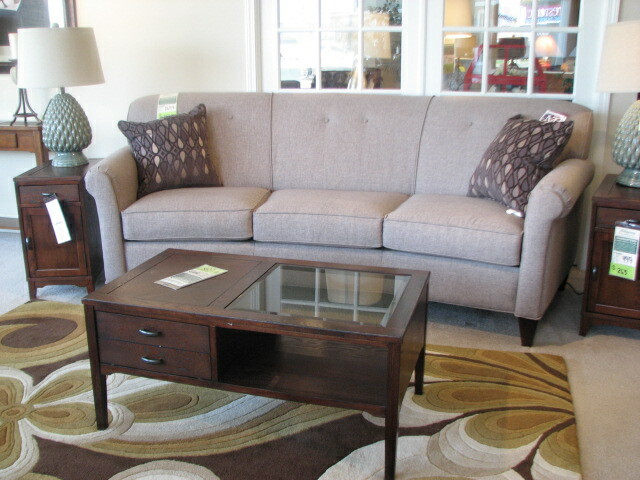 For your Overnight Guests shown with Amish Brown Maple/Grey Elm Sofa Server by Shady Hill. 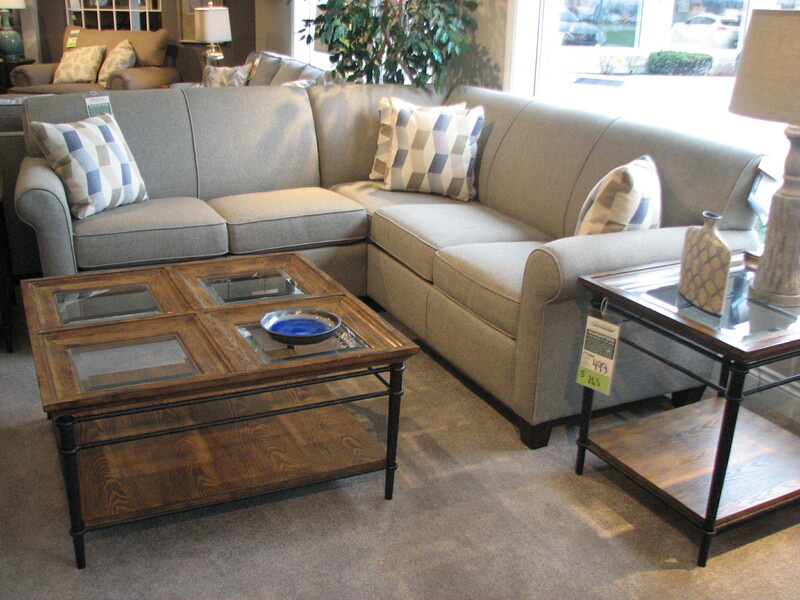 Many configurations available as well as beautiful coordinating fabrics shown with Flexsteel Concrete Pine Gray Tone Tables. 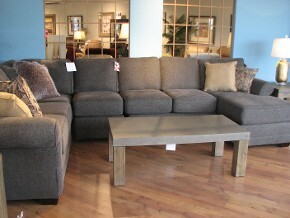 Shown with Amish Brown Maple/Grey Elm Tables. Wide selection of recliners, sizes, colors, fabrics. 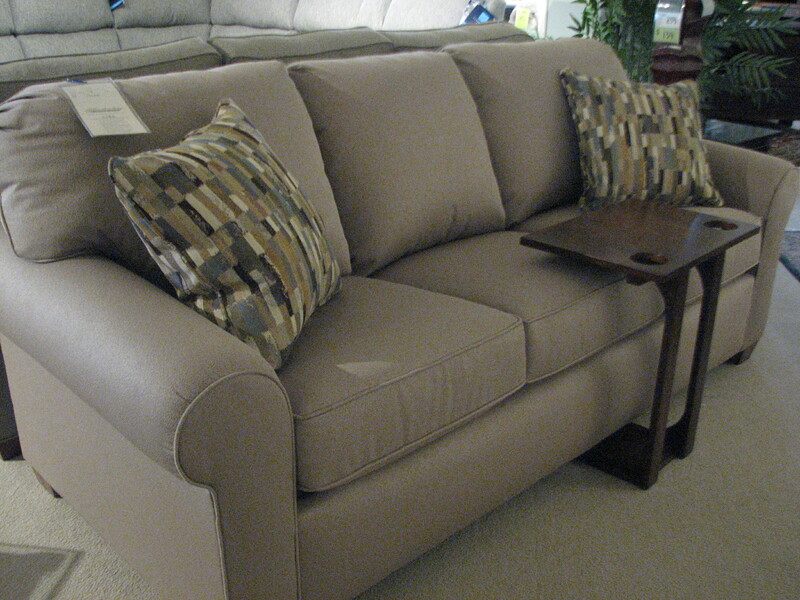 Many are power to customize your comfort. Shown with Flexsteel Metal, Glass, and Wood Tables. Shown with Null Metal and Wood Tables. 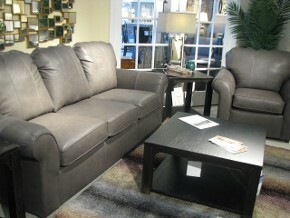 Your living room is the center of your family’s home life, the place where everyone settles down to spend time together. 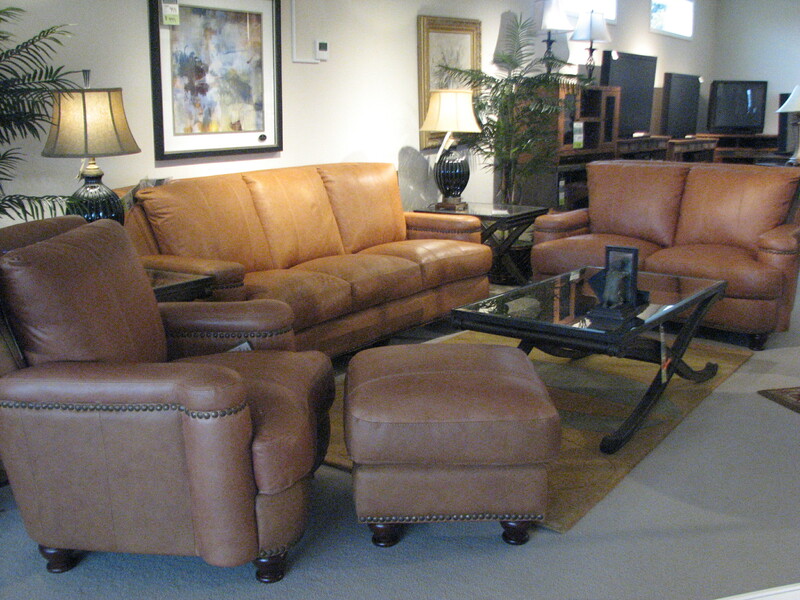 At Vandenberg Furniture, we can supply you with a wide variety of living room furniture, including sofas, sectionals, tables and accent chairs to add comfort to your home. 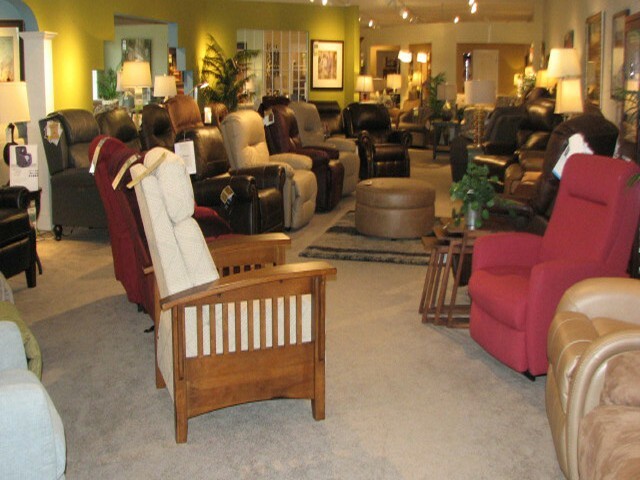 We offer sofas, recliners, accent chairs, and sectionals crafted by quality furniture manufacturers in the US in our Kalamazoo area store. 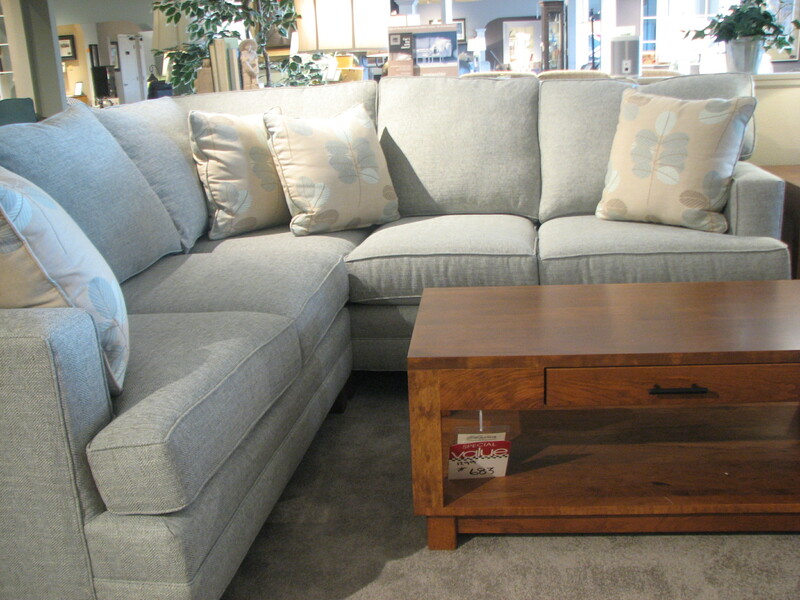 The furniture we offer is made from premium fabrics supported by sturdy frames to ensure comfort in a variety of different sizes and styles, including sofa bed options. 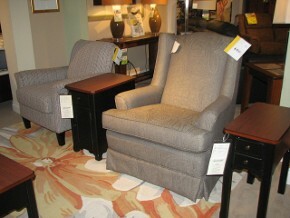 Our recliners are now available with new power features, making it easier to adjust your chair exactly as you want it. Accent chairs can add a modern contrast to your current living space. In addition to seating, we also offer a range of tables in designs from traditional wood to contemporary metal and glass to match your new seating options. If you would like something other than the current styles and fabrics available in our Kalamazoo showroom, you may select from many fabrics or leathers to fit what you’re looking for. 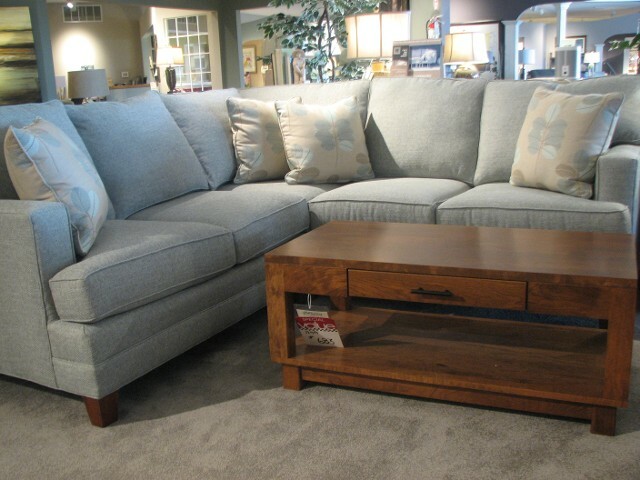 Our manufacturers provide a variety of custom fabrics and upholstery options to make your new furniture to your exact color preferences. 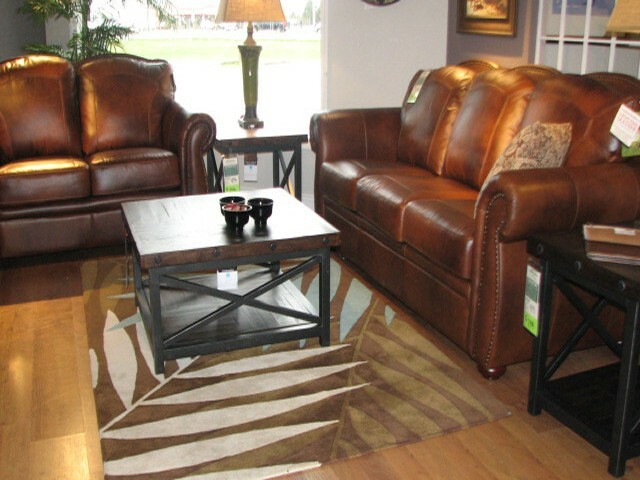 If you are looking for a new sofa, recliner, or table, we have listed some of our current selections below, all of which can be customized and then delivered to your home. For more information about our products and current prices, contact us or call our showroom at (855) 442-9130.